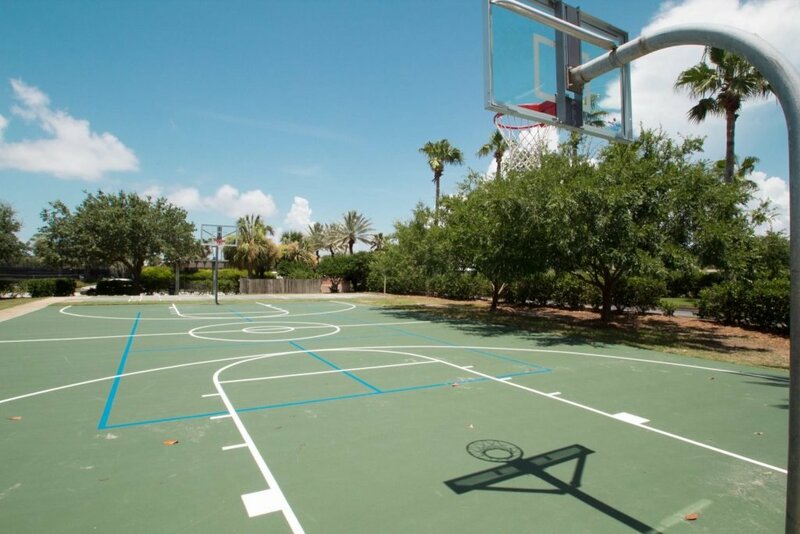 Located next to the Doral parking lot in the south of the property. Spectrum Guests get 10% off purchases. Charge it to Your Room. Shop using only your Spectrum Resorts wristband. 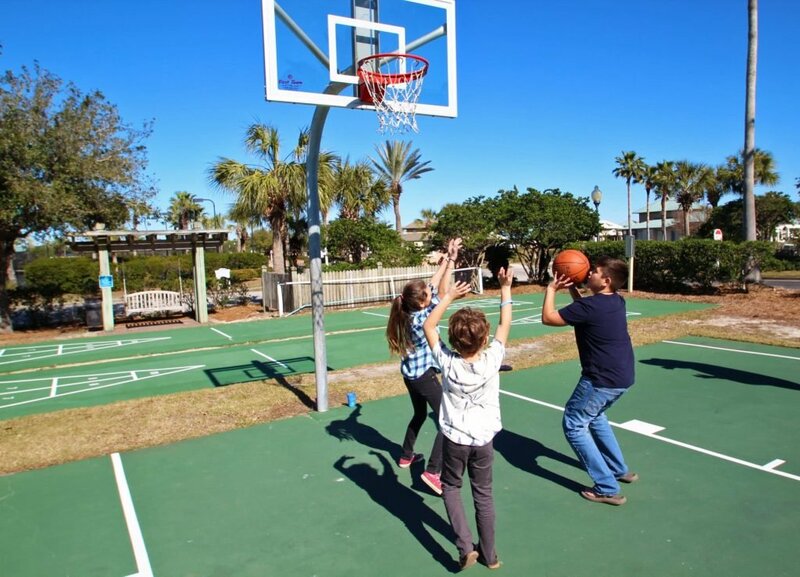 Join in a game of basketball or have a family shuffleboard tournament. No need to bring anything with you. 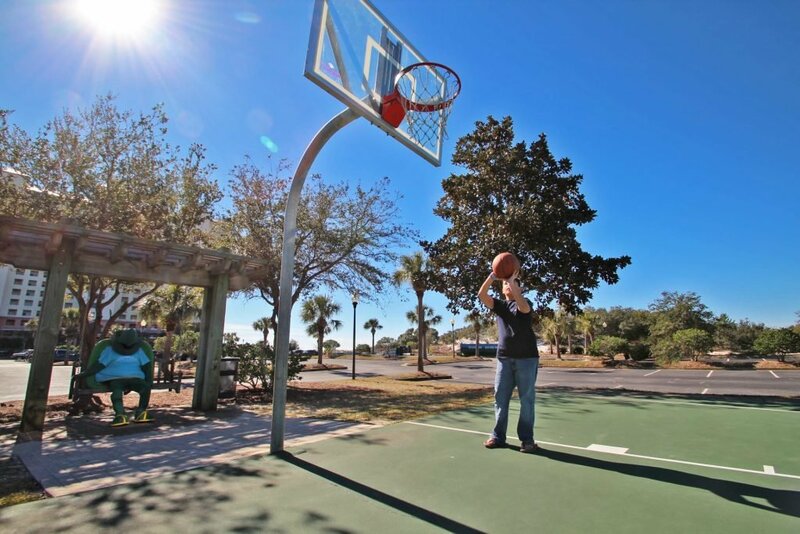 Basketballs and shuffleboard equipment are available for rent from the Clubhouse desk for Non-Spectrum Guests and are complimentary to Spectrum Resorts guests.